ROCHESTER, New York (WABC) -- Officials have canceled an Amber Alert for a 1-year-old girl who was abducted in upstate New York after the baby was found safe. Police said 1-year-old Ta-Niyah Williams was taken around 8 p.m. Monday in Rochester, but thankfully, she was later found safe. 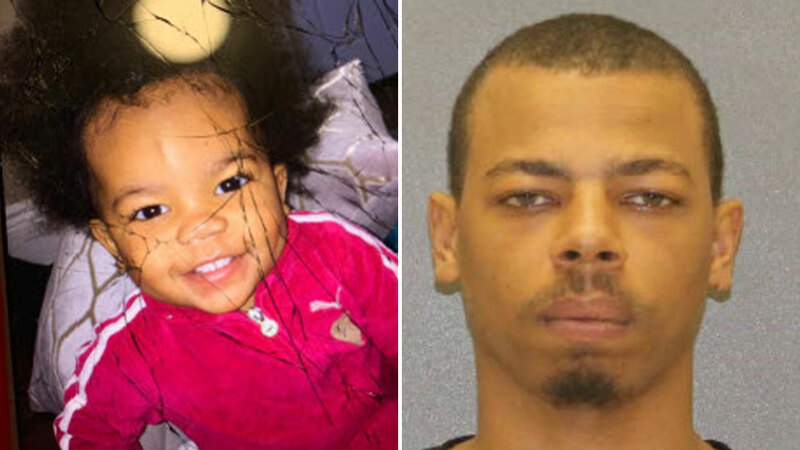 Authorities said Ta-Niyah was taken by 27-year-old Terrence Williams, who was last seen traveling on Dewey Avenue in Rochester. Anyone with any additional information on this abduction is asked to call the Rochester Police Department.